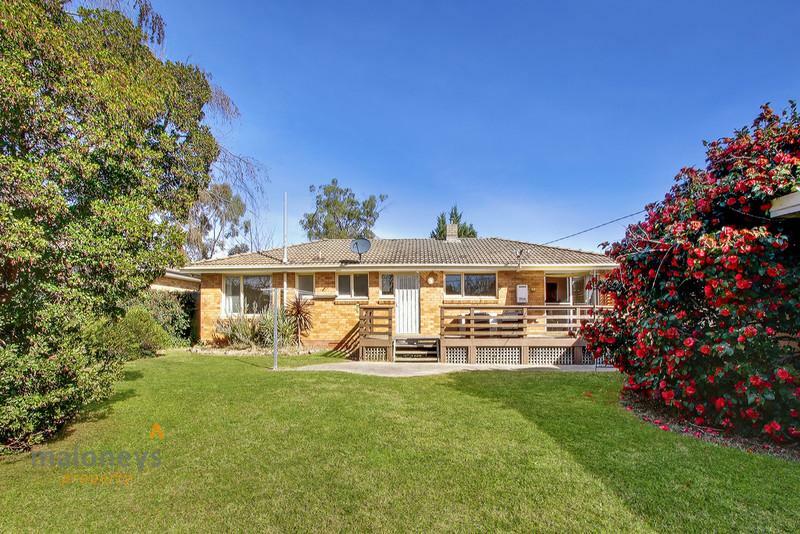 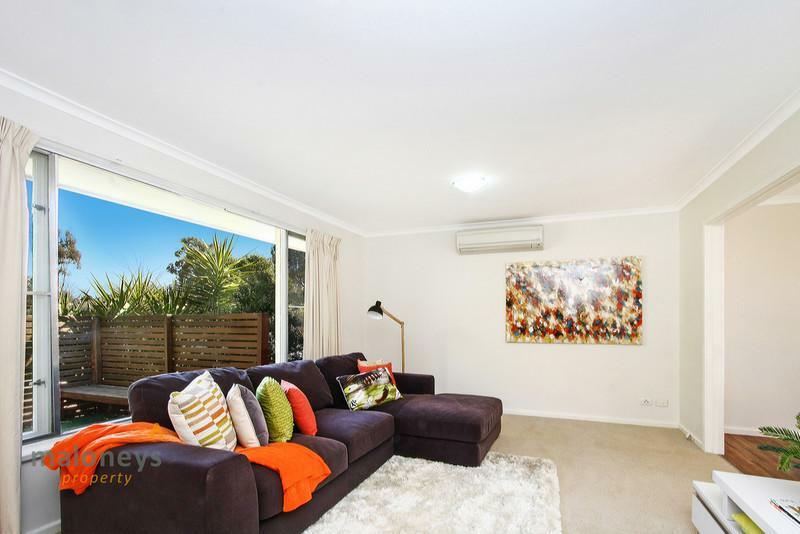 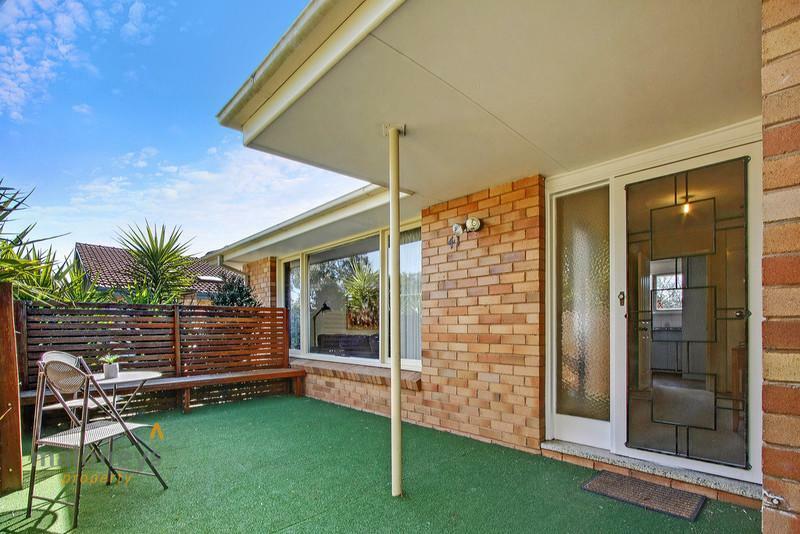 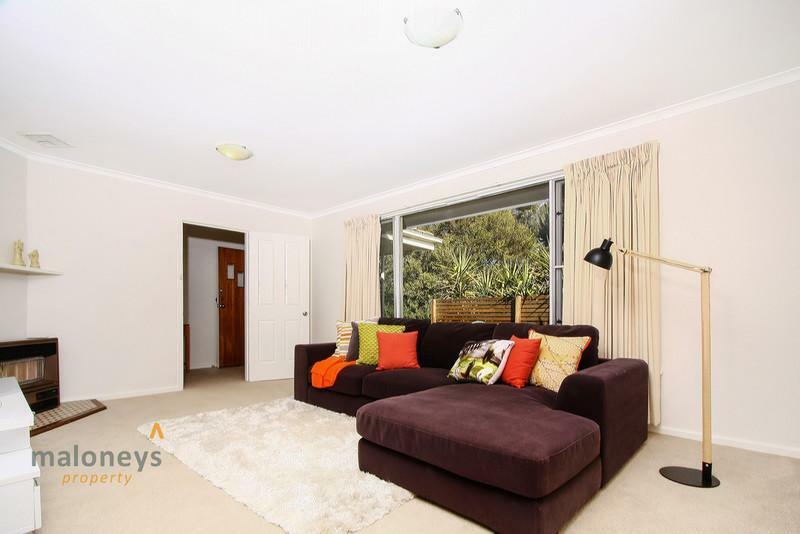 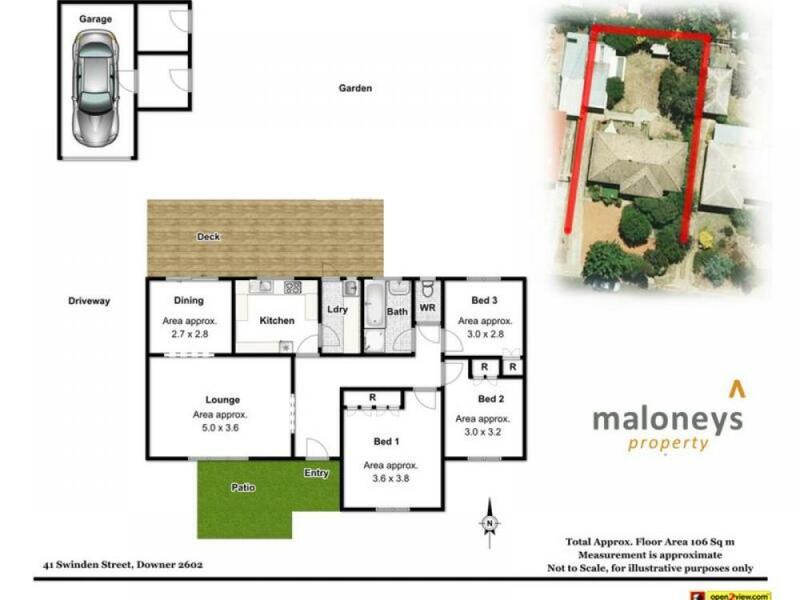 Nestled away in a private tree lined street, this lovely residence will appeal to a diverse group of buyers and is a superb opportunity to secure a comfortable home in what is a sought after Inner North suburb. 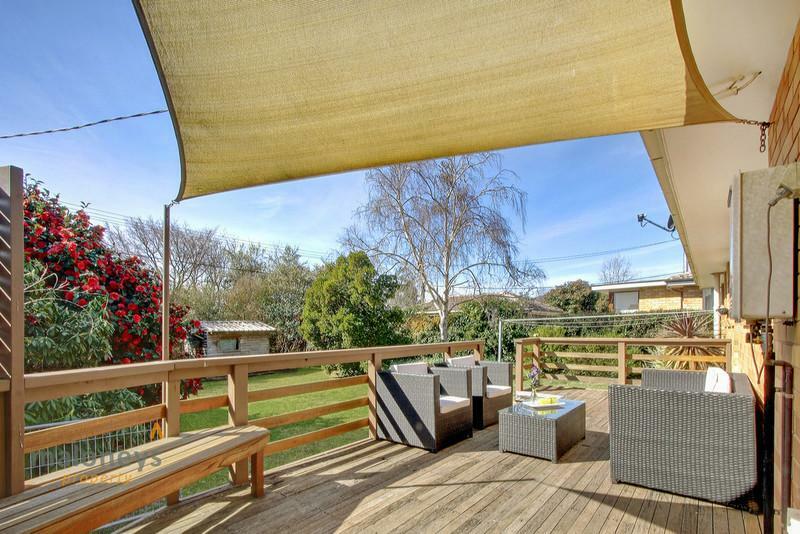 The sun filled verandah, camouflaged from the street by a selection of magnificent shade trees and privacy screens lures you into the front entrance way, which offers an expansive living room and separate dining area which opens onto the fabulous rear timber deck. 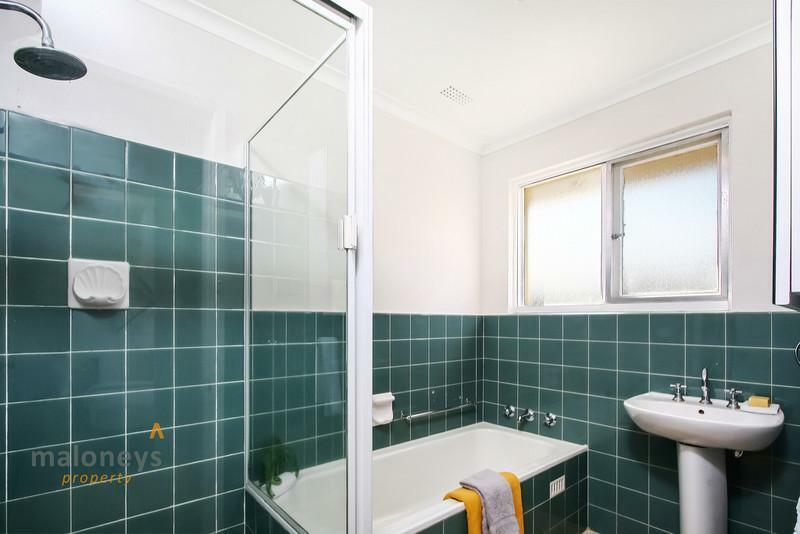 Be impressed by the three spacious bedrooms fitted with built in robes, serviced by the bathroom that comes complete with a large shower, double shaving cabinet and bath, all this with the added convenience of a separate laundry and WC and linen cupboards providing an abundance of storage space. 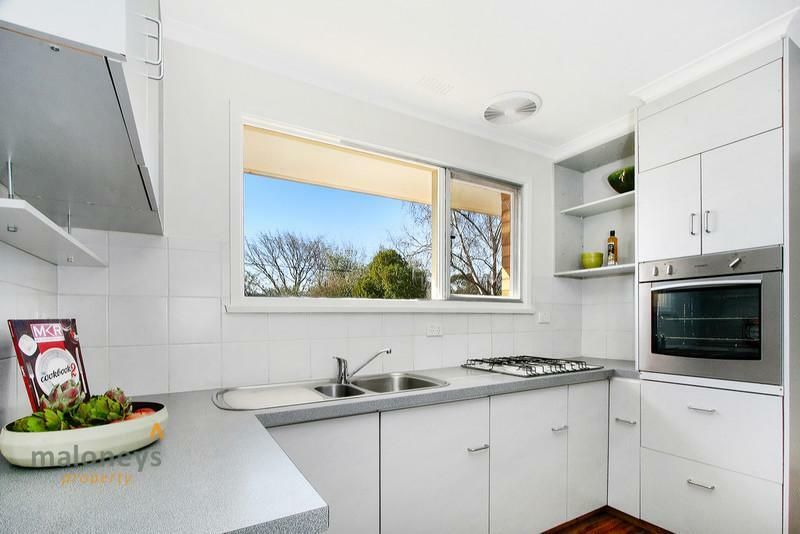 The kitchen overlooks the lush gardens and large timber deck to the rear and provides gas stove top, stainless steel Westinghouse oven along with ample cupboard space. 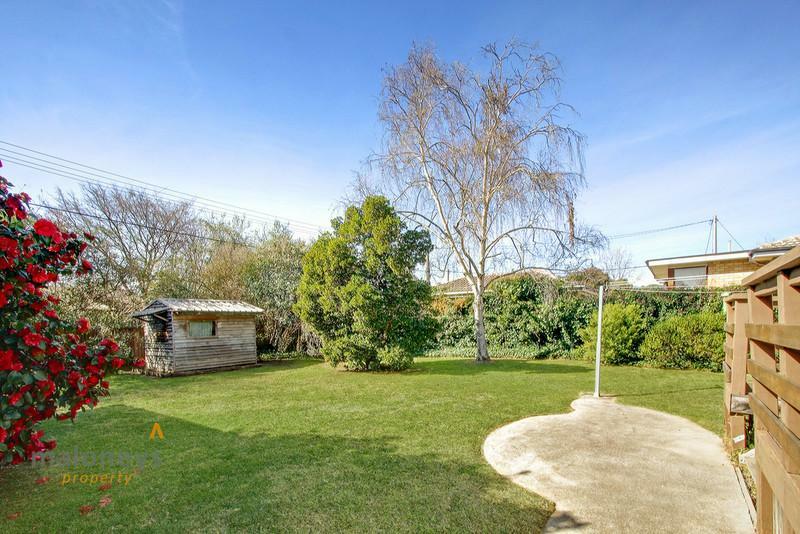 There is a single lock up garage and plenty of workshop/ storage sheds, with the added luxury of extra 'off street' parking at the front of the house, plus useful side gate access to the rear yard. 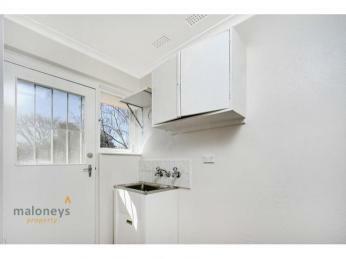 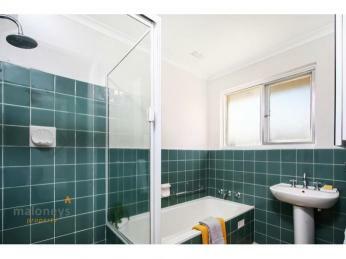 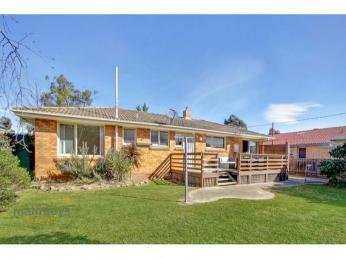 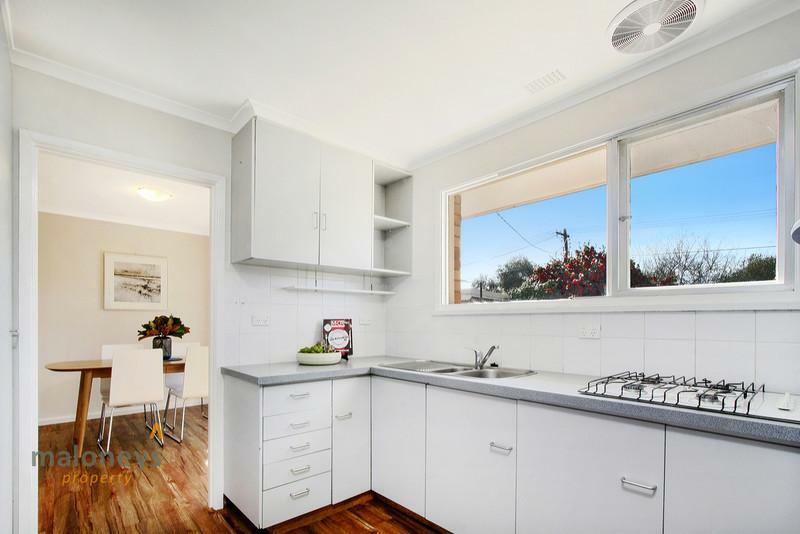 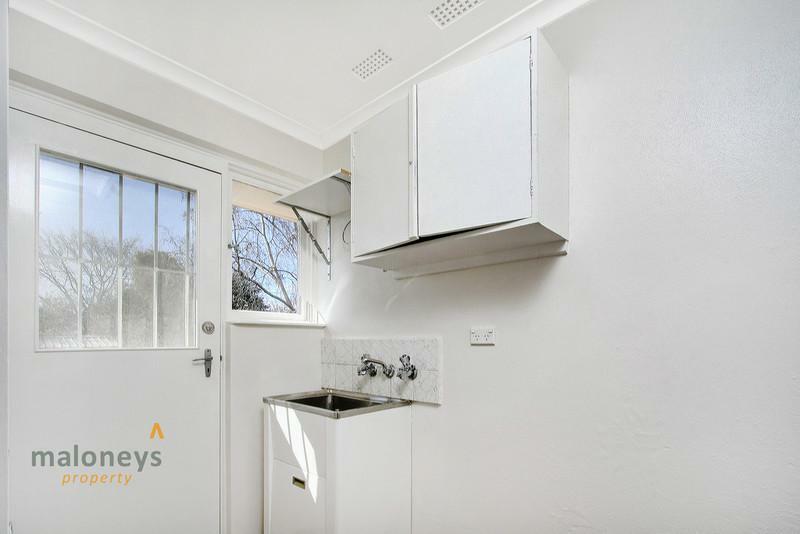 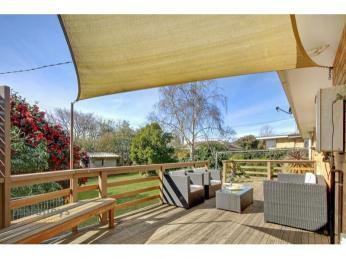 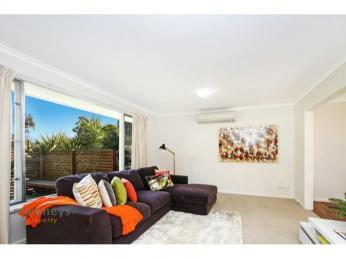 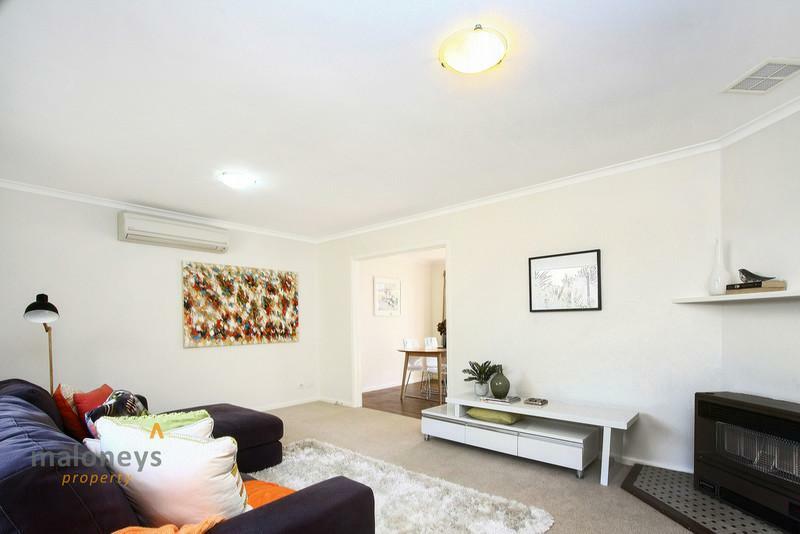 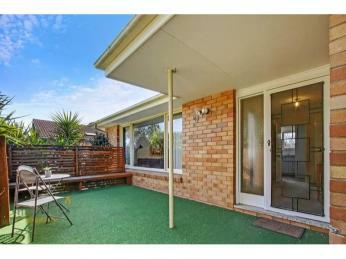 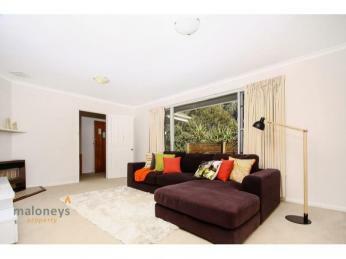 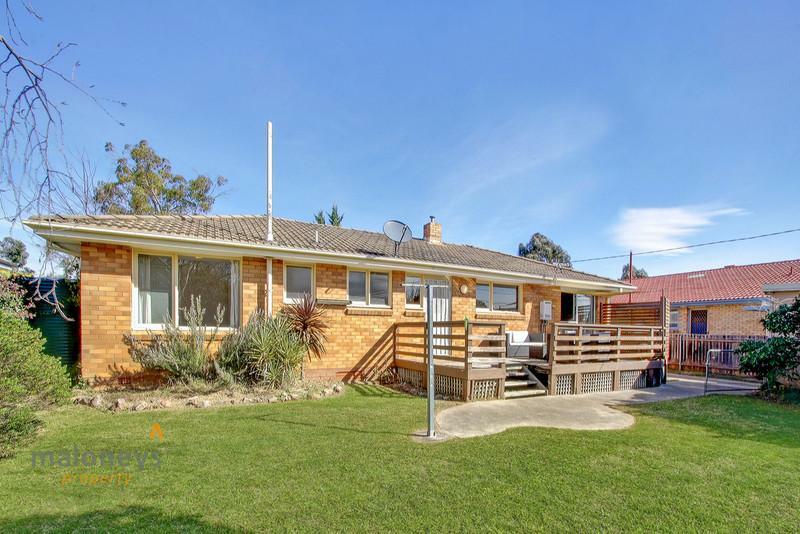 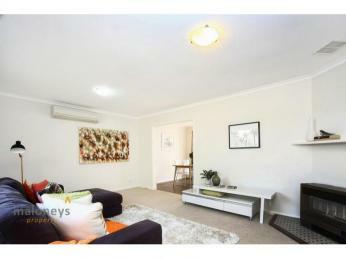 Ideally located, this lovely home offers easy access to Dickson and Braddon, with the City only minutes away. 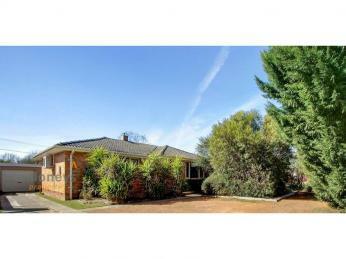 Public transport is readily available along with popular and well-regarded public and private schooling options. 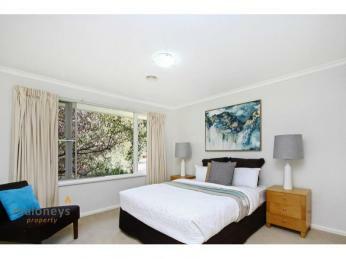 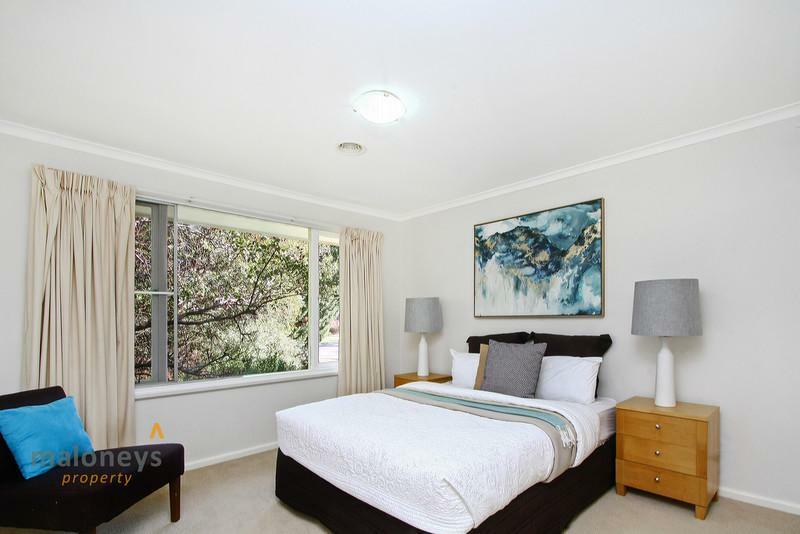 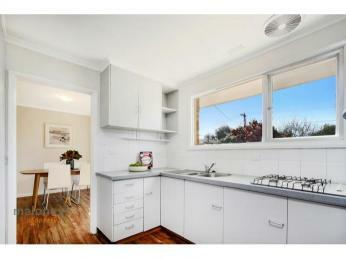 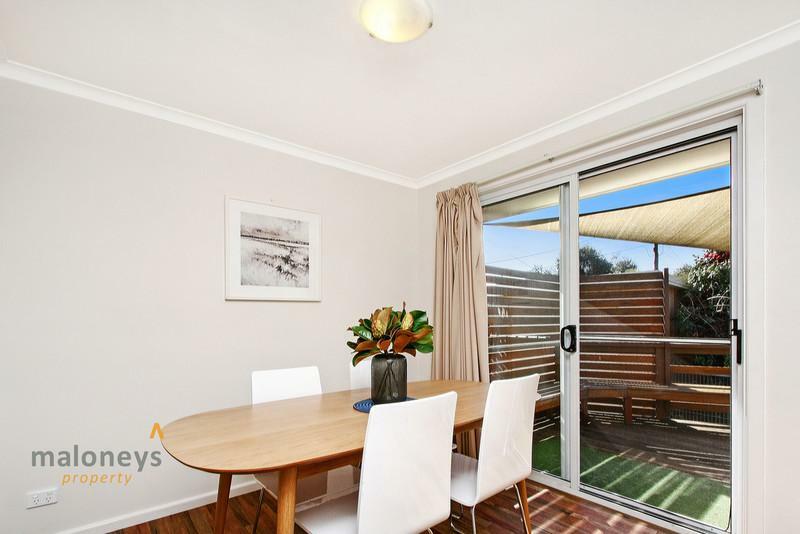 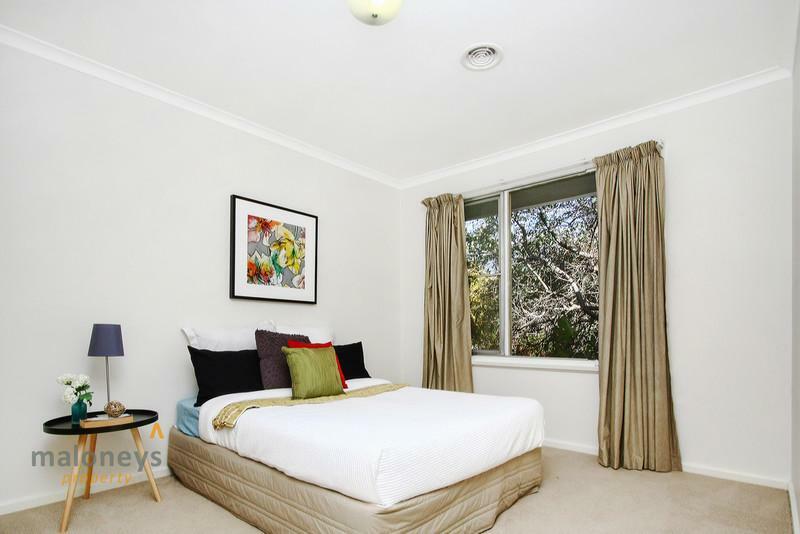 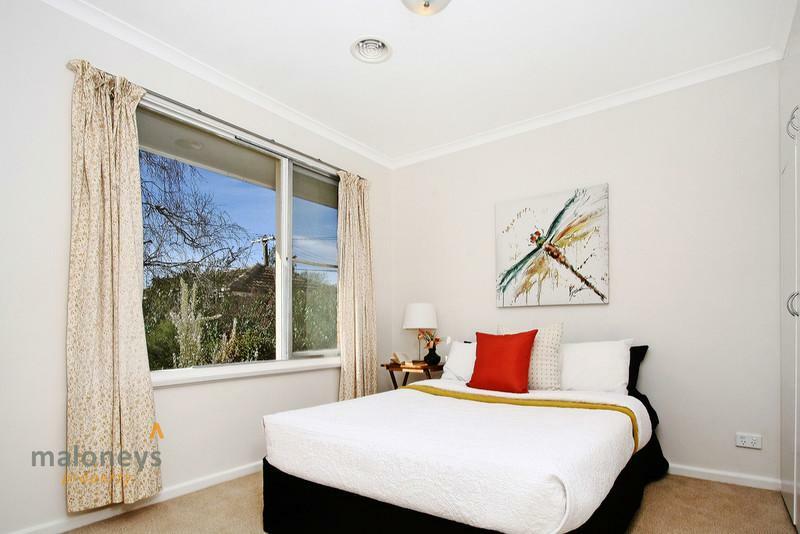 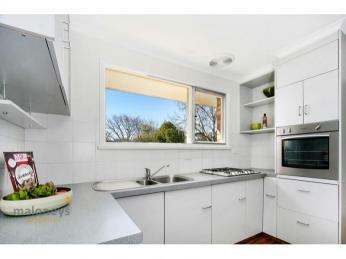 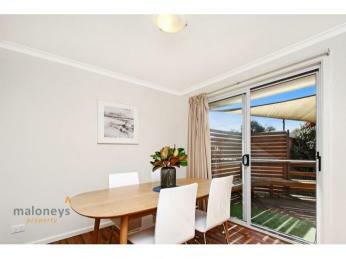 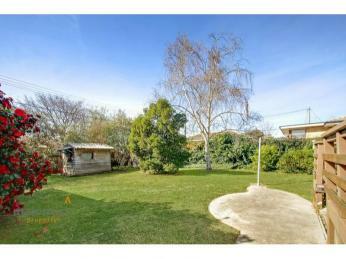 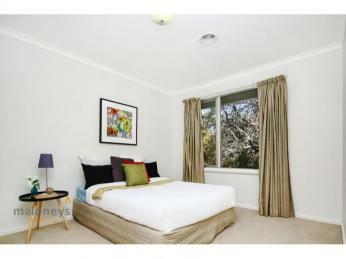 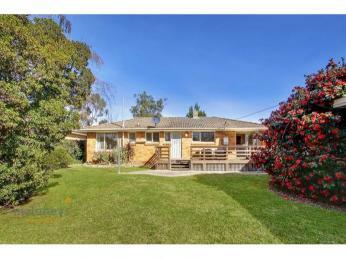 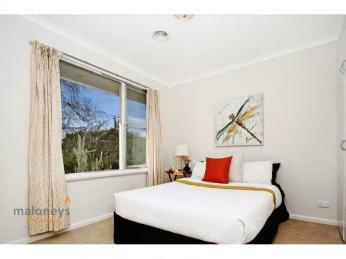 •	A whisper quiet and leafy street in one of north Canberra's sought-after suburbs.